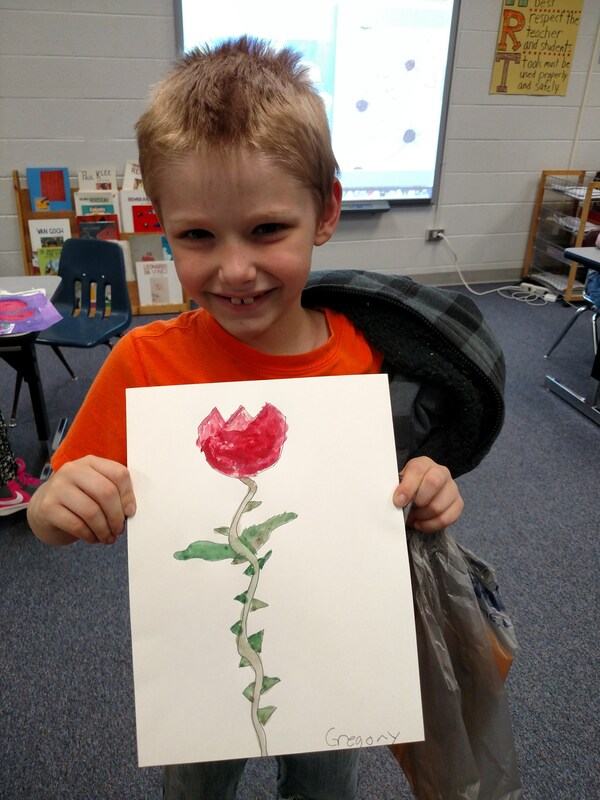 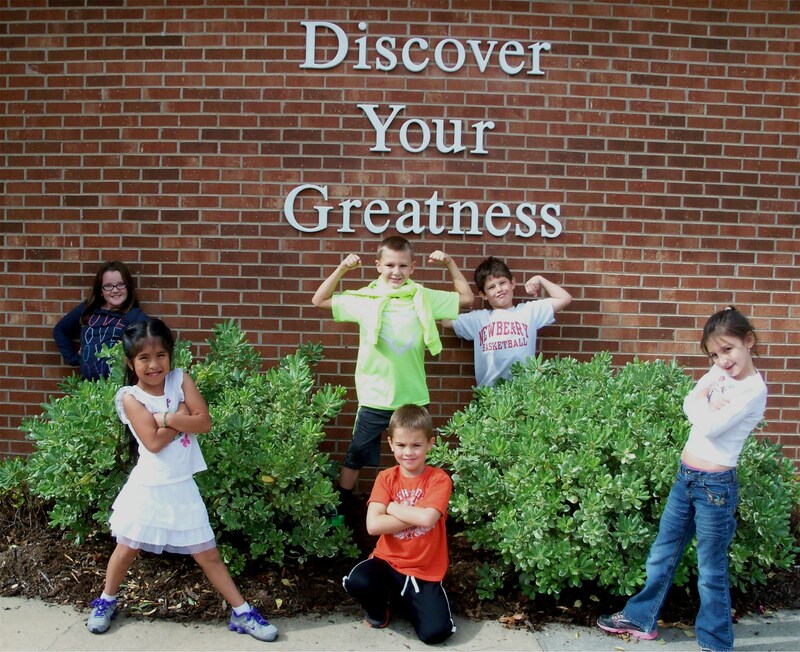 Students Discover Their Greatness at Tharrington Primary Shcool! 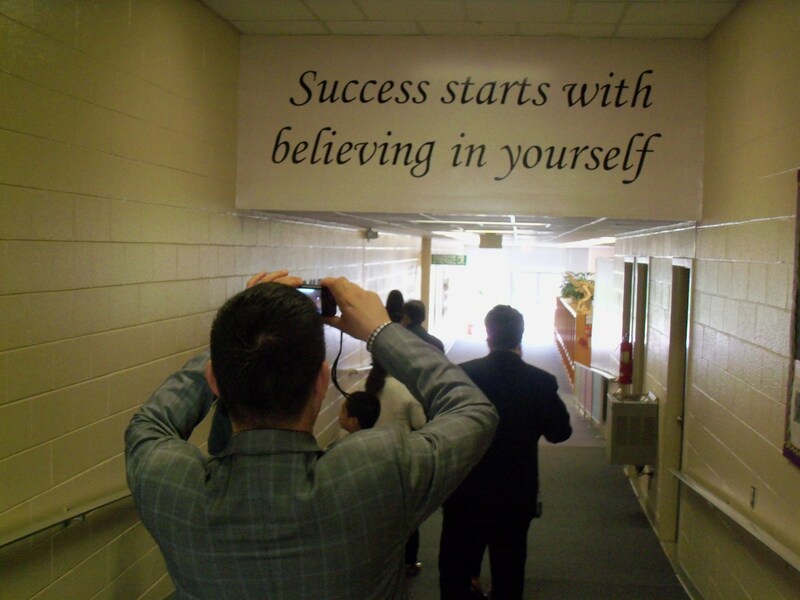 "Leader in Me" teaches leadership and life skills that creates a culture of student empowerment based on the idea that every child can be a leader. 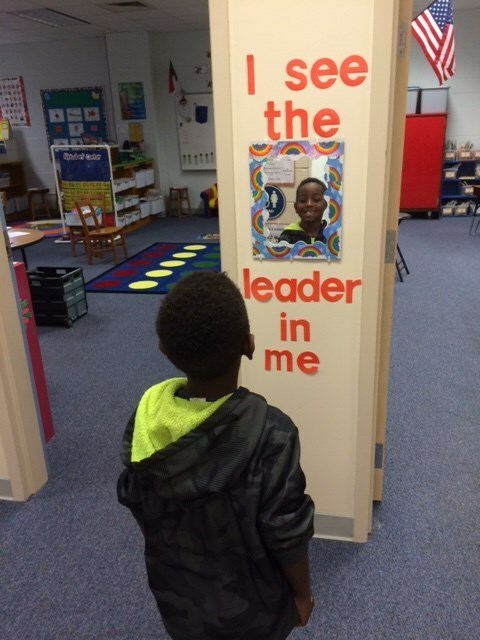 See Questions & Answers about Leader in Me. 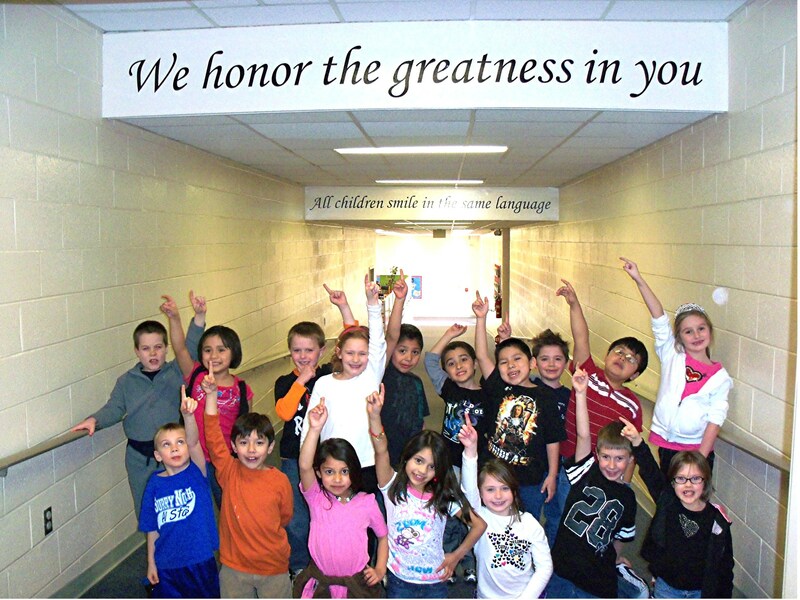 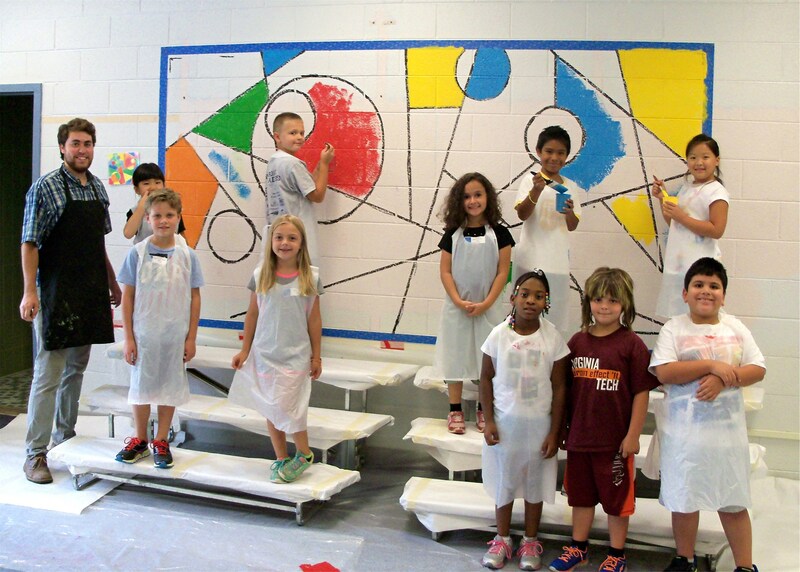 If you have any suggestions or comments regarding Leader in Me, please contact Beth Martin at bmartin@mtairy.k12.nc.us. 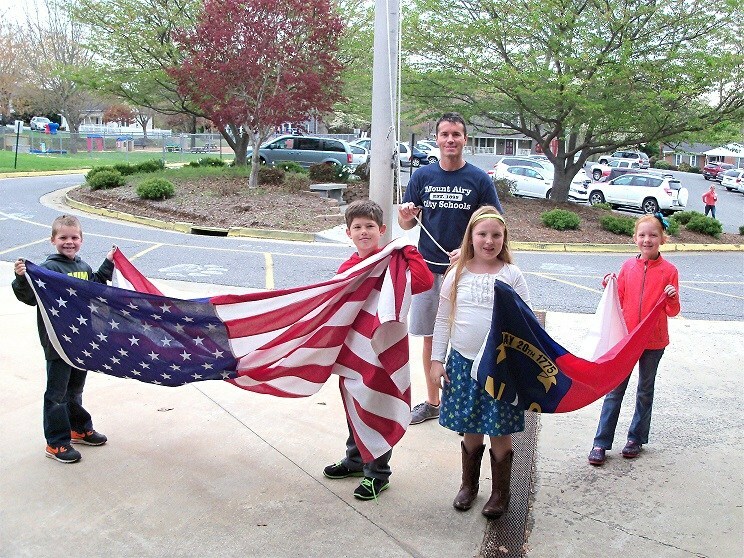 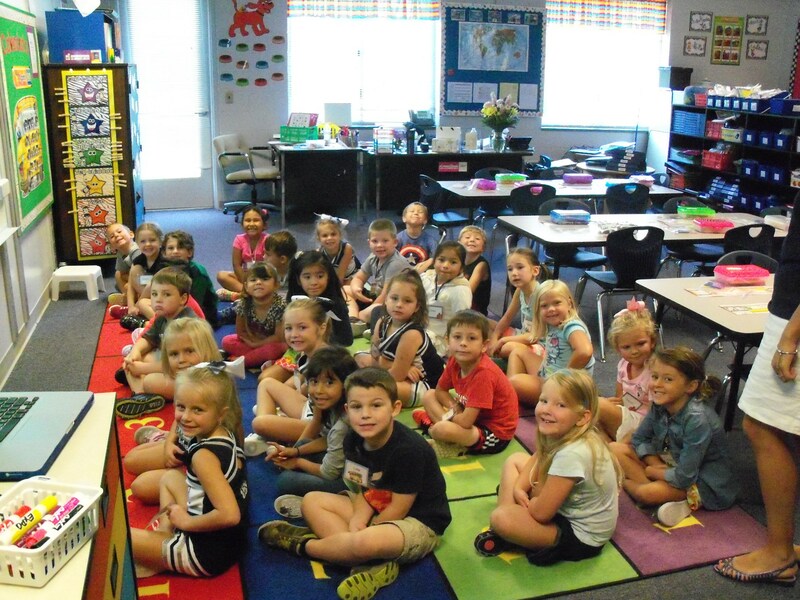 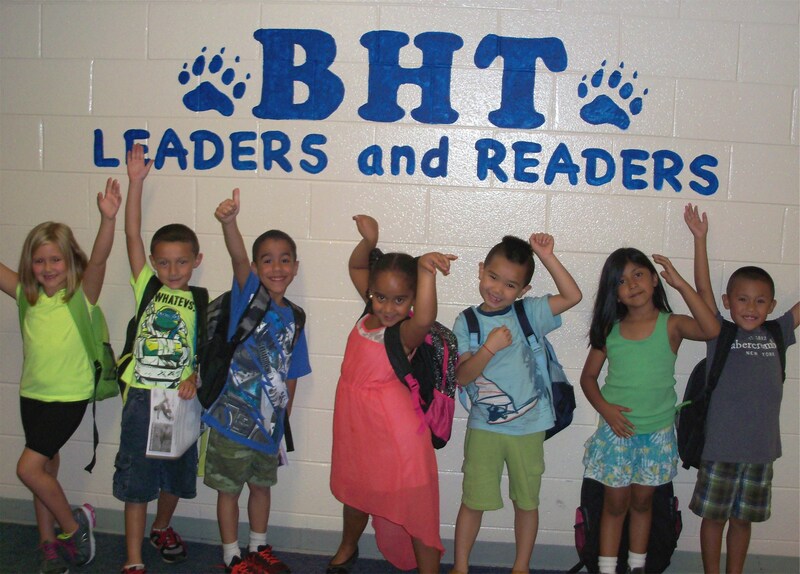 Tharrington Primary School students are Leaders and Readers.